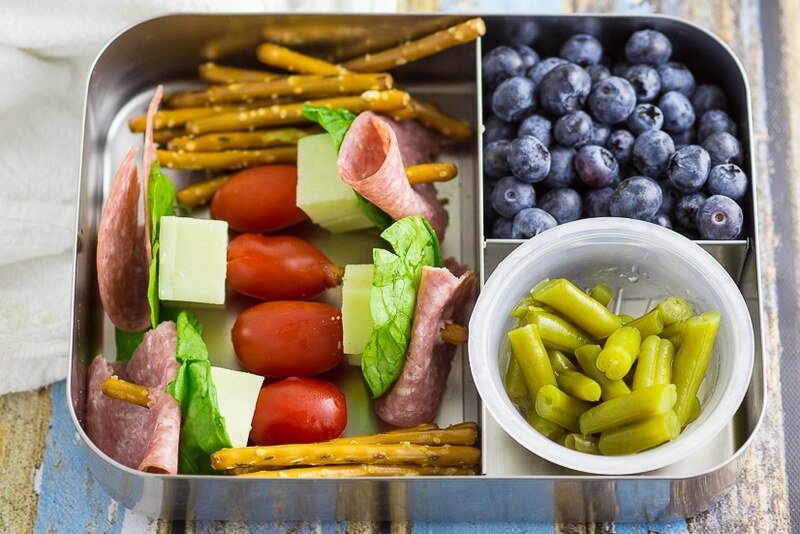 If you’re looking for some easy, creative, and healthy school lunch ideas for kids, check out these super simple 5 ingredient bento box lunches for kids for a WHOLE WEEK! Ugh. You guys. Confession time. It’s only the third week of school, and I’ve already packed PB&J four times! ?? Sigh. 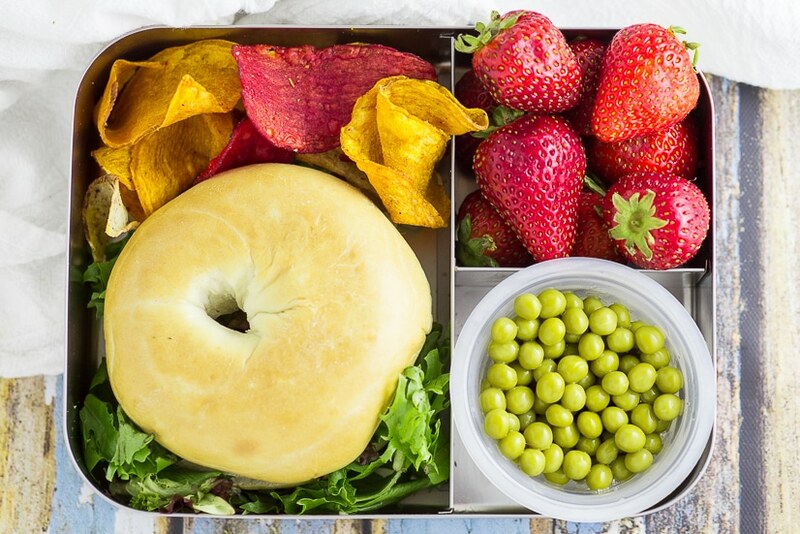 I get big dreams about amazing Pinterest-worthy school lunches, but every year those dreams are dashed with a hearty dose of reality. Here’s a typical “oh-my-gosh-we’re-in-such-a-huge-hurry-and-I’m-so-tired-I-could-pass-out lunch (So, like. Most days.) Bread, peanut butter, jelly, fruit, water bottle. Five ingredients. 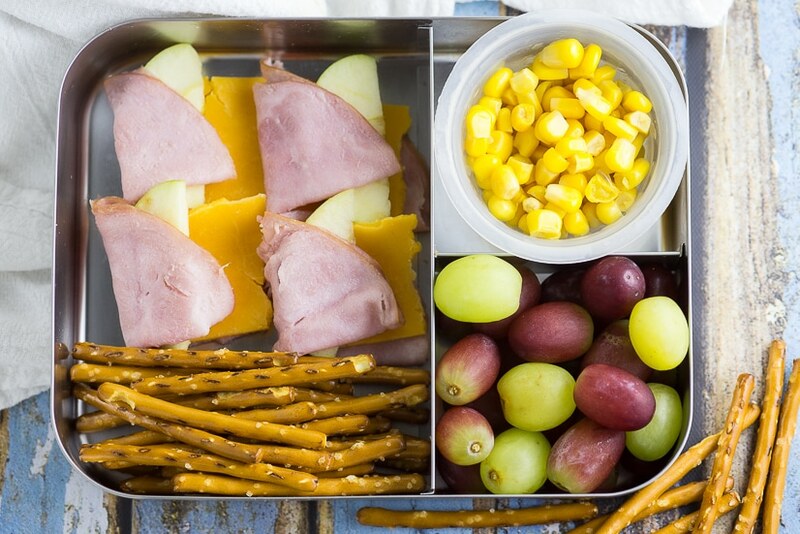 Throw it in a lunch box and go. 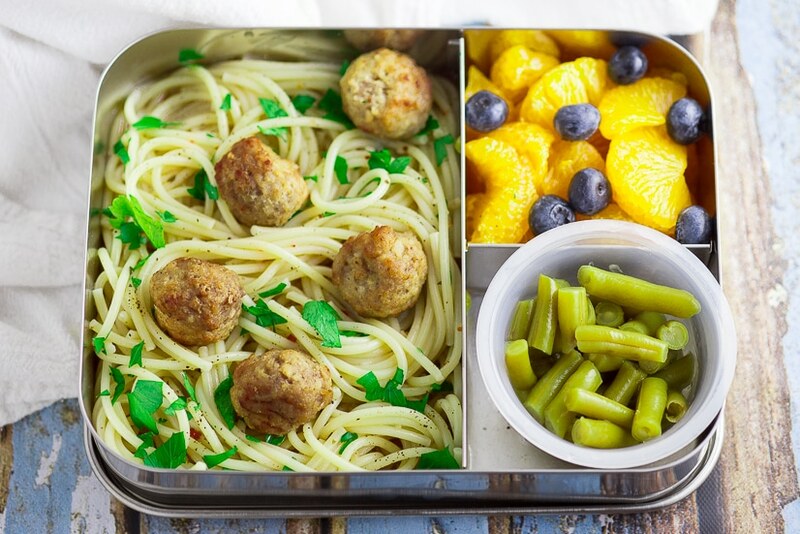 Since five ingredients is all I can apparently handle, I’m excited to partner with Libby’s® Fruits and Vegetables to share a week’s worth of ridiculously easy 5 ingredient bento box lunches for kids. . So, five ingredients, right? Doesn’t sound so bad. 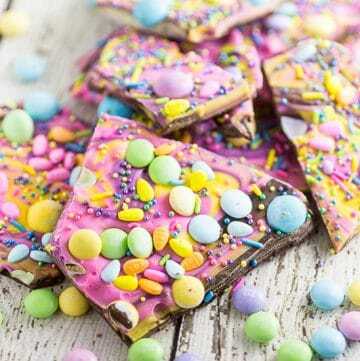 But,… what can you really DO with five ingredients? A lot, actually! 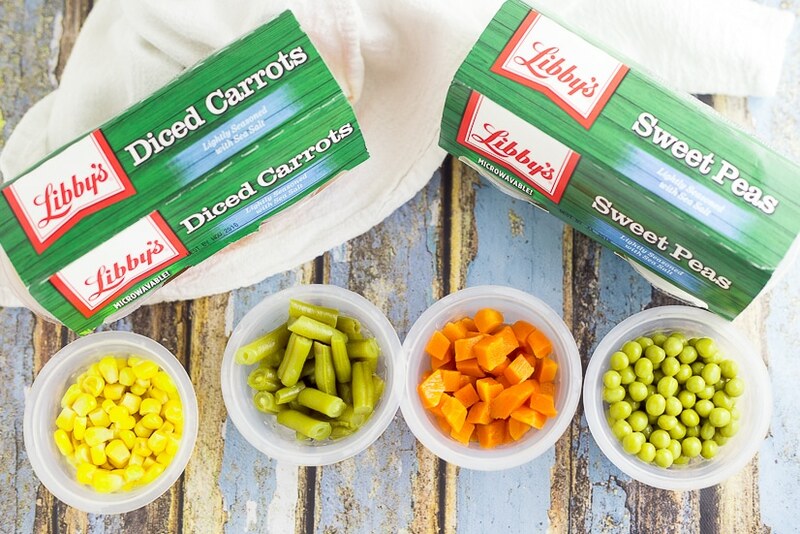 Stick with real, simple foods, and include fruits and veggies, like Libby’s® Vegetable Cups. You don’t even need to prep the veggies. 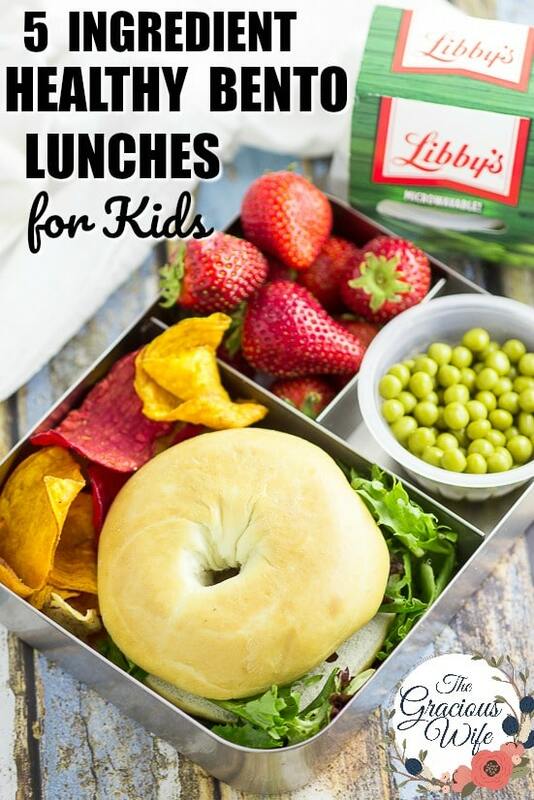 Just grab an individually packaged Libby’s® Vegetable Cup for your kid’s bento or lunch box, and you’re ready to go. 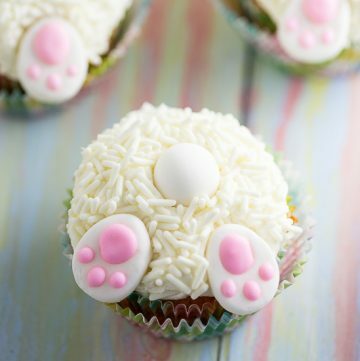 Plus, they’re loaded with vitamins and minerals, without saturated or trans-fat, and they provide a full serving of veggies, with as little as 10 calories, that your kids can eat anywhere. 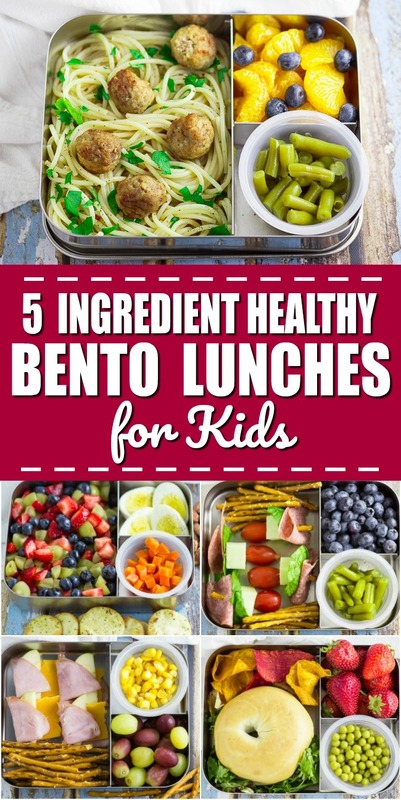 Okay, before I show you my bentos for the week, I want to share one last back-to-school hack. You know those crazy weeknights when the kids get home from school, but have to leave in 30 seconds for this or that activity until bedtime and you’re pulling your hair out trying to get dinner on the table? 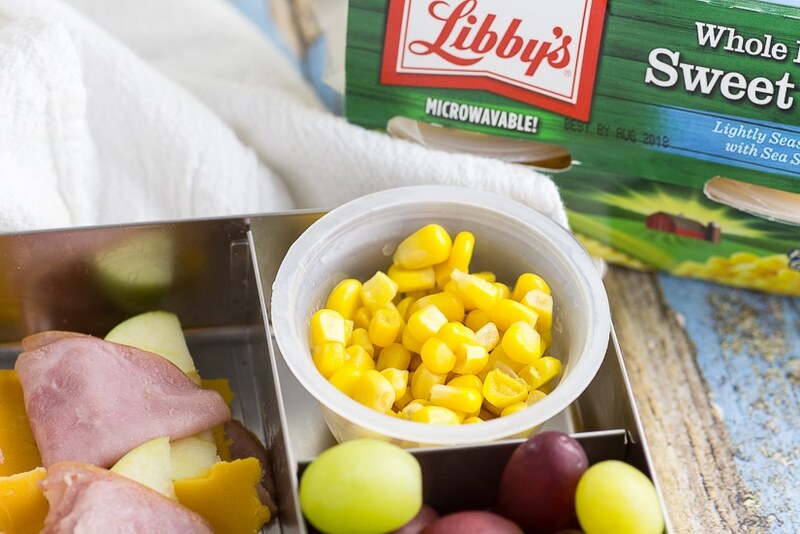 Yeah, well, Libby’s® Vegetable Cups come in microwave safe containers, so you can heat them up and serve them for dinner or a snack. Or leave them cold to add to a quick salad. 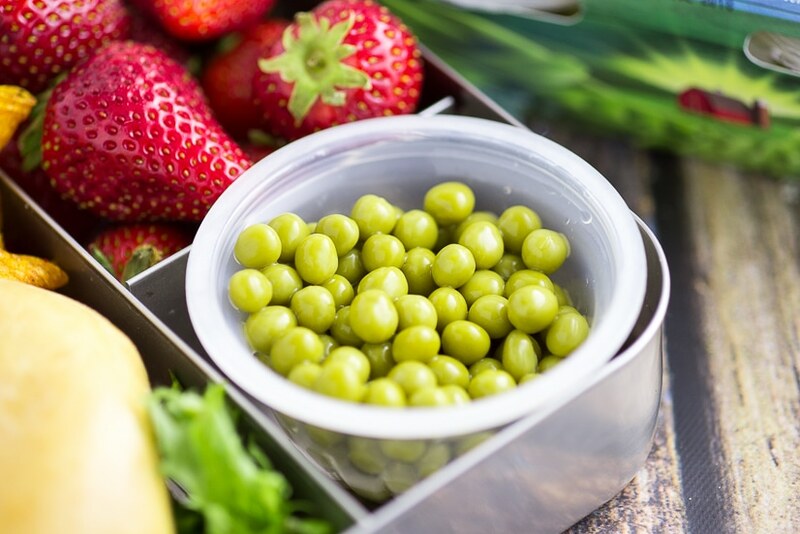 They come in cut green beans, diced carrots, sweet peas, whole kernel sweet corn, and peas & carrots, so it’s easy to switch things up and keep it interesting. To find out more, get coupons, and find Libby’s® Vegetable Cups near you, head to GetBackToTheTable.com. I like this one as a Monday lunch because it’s easy to prep on Sunday night. And, yeah, I got a little excited and added a little bit of chopped fresh parsley and a few blueberries to make it look extra pretty. 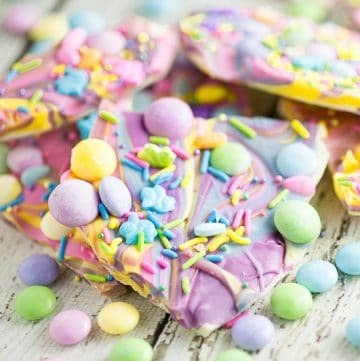 Experiment with your and your kids’ favorite kinds of fruit. Fruit salads can be so fun. Go for traditional, tropical, melon, you name it. I have made these little wraps with and without the apple. 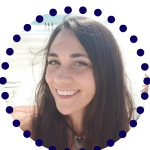 My kids like both, but you can do whatever your kids like most. You can also try different kinds of meats or cheeses. A little Italian-inspired lunch here that’s fun on a stick. I actually used pretzel sticks as the skewers for the little Italian kabobs because I was afraid the sharp wooden ones might be an issue for school. 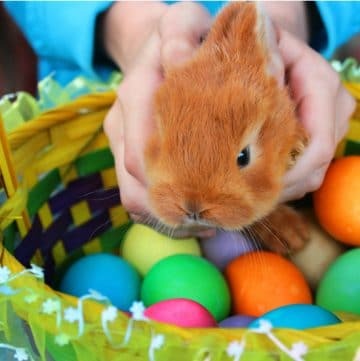 Saved the easiest one for last because FRIDAY! I made a sandwich, but it is NOT your average PB&J. So I’m counting it. So what do you think? Totally doable, right? 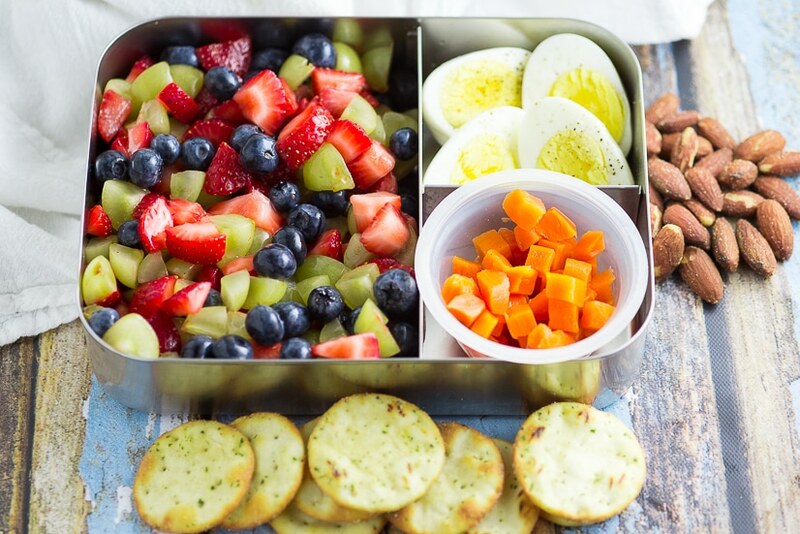 Do you have any favorite easy bento lunches? Share them in the comments.